The village has two regular, year-round, bus services. Tickets are on sale at the Tourist Office and can also be purchased online. 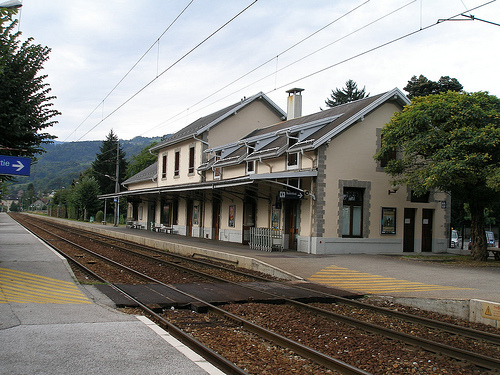 Praz sur Arly is accessible by train via two stations. 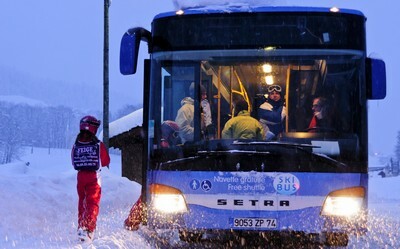 There is a regular bus service to the village leaving from Sallanches station. SNCF Station in Albertville (30 km): TGV/ TER Rhône-Alpes/ CORAIL Lunéa/Thalys in the winter. Geneva’s International Airport is the second airport in Switzerland. It is also one of EasyJet’s main hubs. The airport is 5 km away from the city centre. It is on the A1 autoroute and there is a train service between the Geneva Main Station and the airport. 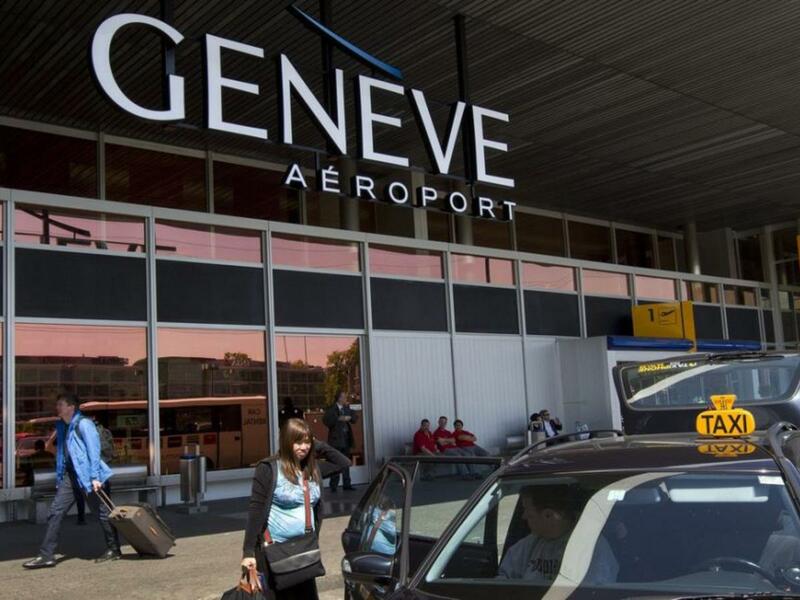 The following services are available at Geneva airport: money exchange, lost property office, tourist office, baggage deposit, restaurants, bars, VIP lounge, post office, dry cleaners, duty-free shop and car rental companies (Avis, Sixt, Europcar, Budget Rent A Car, Hertz and National). 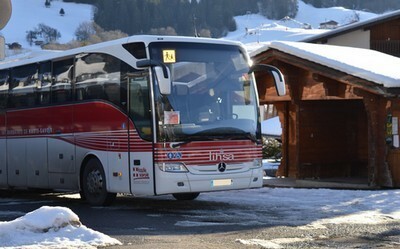 Airport/Praz sur Arly Bus Service: Discover the Starshipper service In the winter season, there is a regular bus service from Geneva airport to the village of Praz sur Arly. In the winter season, a free shuttle bus is available in the resort (10 stops) to take you to the foot of the slopes every 8 minutes during the school holidays, and every 30 minutes outside school holidays and on Saturdays (unless for a special event). 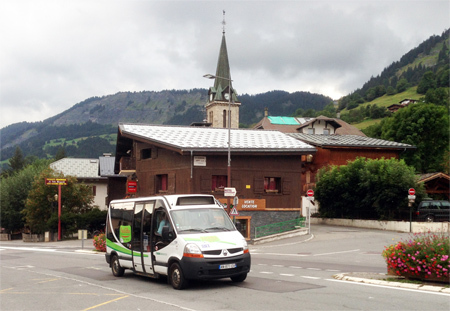 The “Community of Pays du Mont-Blanc Communes” has created a new service for the population in addition to the existing transport services. In addition to the existing bus and taxi services, the public can now use the “Montenbus”, an inter-commune transport-on-request service. On receipt of their subscription card, members can contact Montenbus on to reserve a trip, at the latest on the eve of the trip. A confirmation message will be sent on the eve of the trip. It is possible to reserve a trip online up to 2 hours before the departure on www.ccpmb.fr (depending on availability of seats). Please note, Montenbus should not be used to the detriment of existing public transport. Weekly subscription: 15 €/per person for occasional trips or for holidaymakers. Within the same zone: free. From one zone to another: 2€. Alpes Transports in Praz-sur-Arly offers various taxi services (to the station, airport, etc. ).